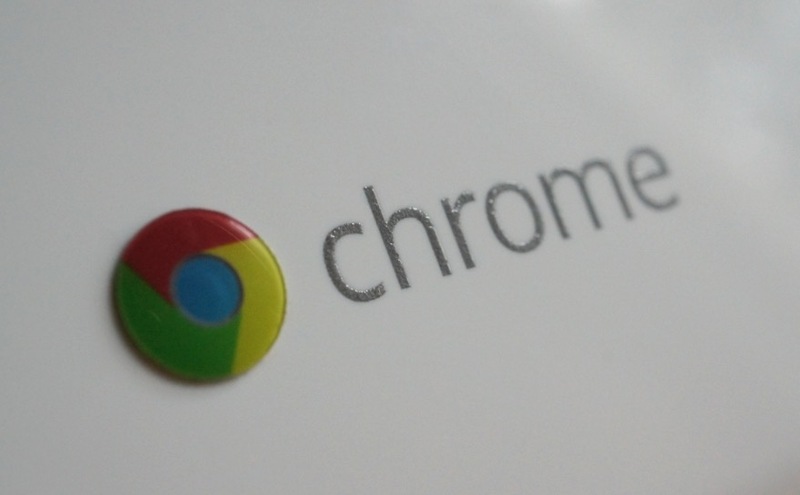 Chrome 56 is official, rolling out to all of the various platforms Chrome resides on. For the changelog, the Chrome team lists three notable additions (one of which doesn’t really seem new) on top of the various bug fixes and improvements that go into these updates. As for the changes, users can now “quickly use” emails, address, and phone numbers on web pages by tapping on them, easily access downloaded files and web pages from the “New Tab” page, plus download articles from your suggestions by long pressing on them. Regarding the tapping on phone numbers and emails part, this functionality has been baked into previous Chrome versions, but it’s possible that “quickly use” could mean something a bit different. On my build of Chrome 55, tapping on a phone number that is not a hyperlink opens directly into the dialer, while some email address just bring up a Google Search option. It’s a bit unclear what the Chrome team means by listing this feature and we will look for clarification. Here is the list of changes for Chrome 56.